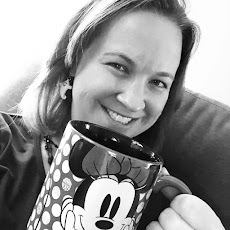 Running on Pixie Dust: Talk like a Pirate on Your Next Disney Cruise Line Vacation! 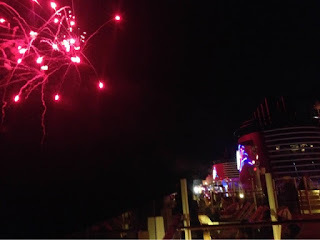 Talk like a Pirate on Your Next Disney Cruise Line Vacation! Today is "Talk Like a Pirate Day," making it the perfect chance to highlight all the pirate fun that awaits on your Bahamian and Caribbean cruises. The Pirates in the Caribbean night features food, entertainment and that splash of pixie dust which combine for a memorable evening where everyone in the family can take part in the fun. You won't want to miss the pirate fun that awaits! While you're out enjoying the day, your cabin host will deliver pirate bandanas to your room for the entire family which you're invited to wear that evening. Some guests join the crew members and characters by bringing their own elaborate pirate costumes, but don't feel like you need to purchase costumes to enjoy the evening. At dinner, each of the three main dining rooms will be serving a special pirate themed menu. 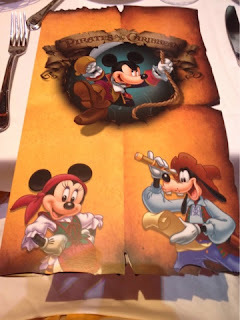 On both of our Disney Cruise Line vacations, we dined at Animator's Palate on Pirate Night which meant that the dining room featured pirate art from movies such as Pirates of the Caribbean, Treasure Planet, and Peter Pan on that particular night. The pirate deck party is great fun for the whole family! Following dinner, venture outside to the main pool area for a deck party unlike any other. Pirates are about to take over the ship unless Mickey and friends can save the day! 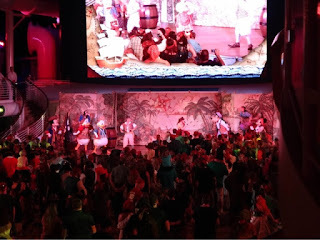 Don't be surprised throughout the evening to see familiar pirate favorites such as Jake, Captain Hook, Mr. Smee, and Captain Jack joining in the fun. 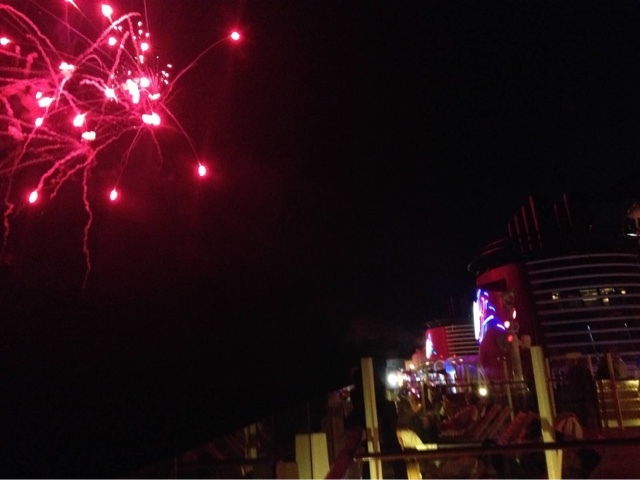 The deck party is followed by a truly unique cruise experience - fireworks at sea! Of course, your Personal Navigator will have all of the important details for your particular cruise so be sure to check it out!